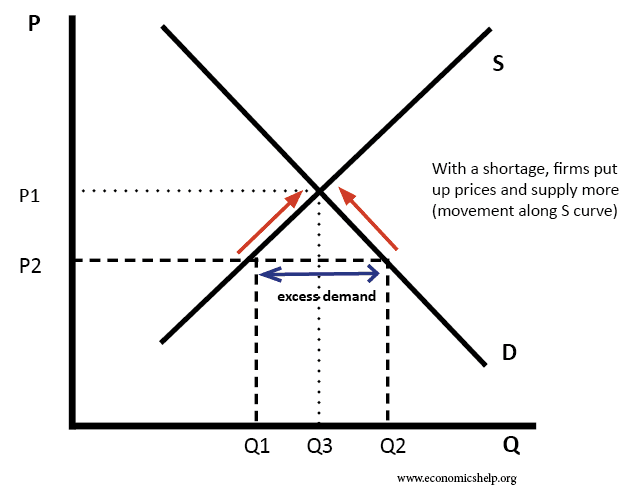 This is a collection of diagrams for supply and demand. 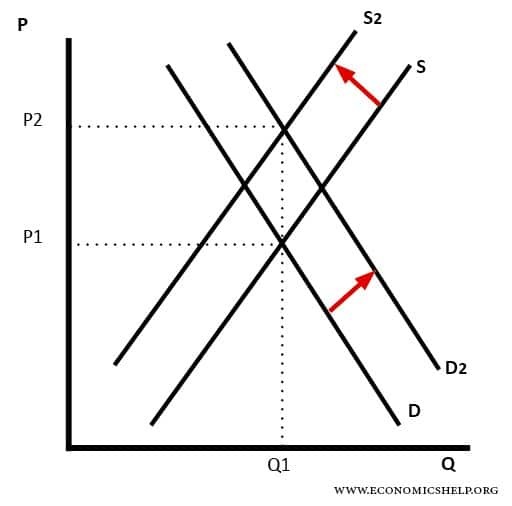 It is mainly for my benefit, so when creating a post, like the price of tea I can easily find a suitable diagram to illustrate what is happening. In this diagram, supply and demand have shifted to the right. 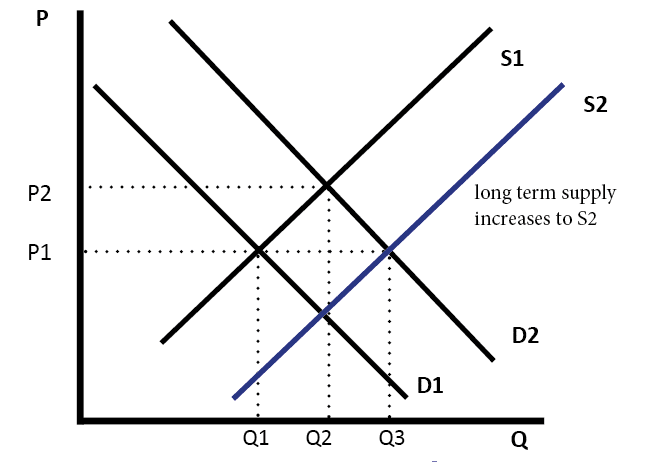 This has led an increase in quantity (Q1 to Q2) but price has stayed the same. 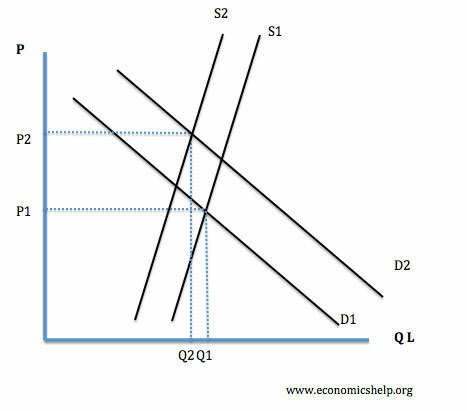 It is possible, that if there is an increase in demand (D1 to D2) this encourages firms to produce more and so supply increases as well. 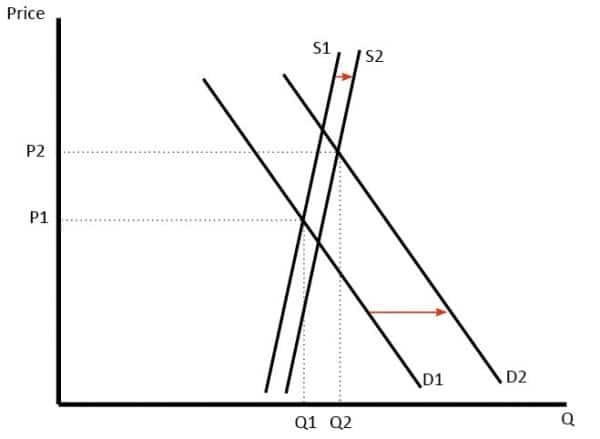 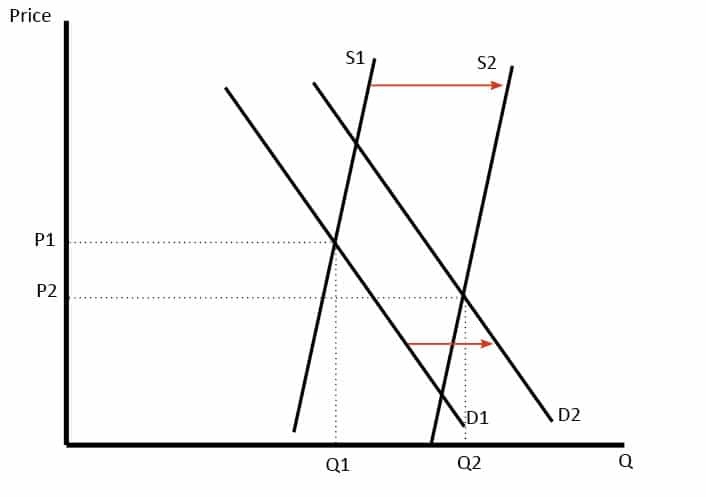 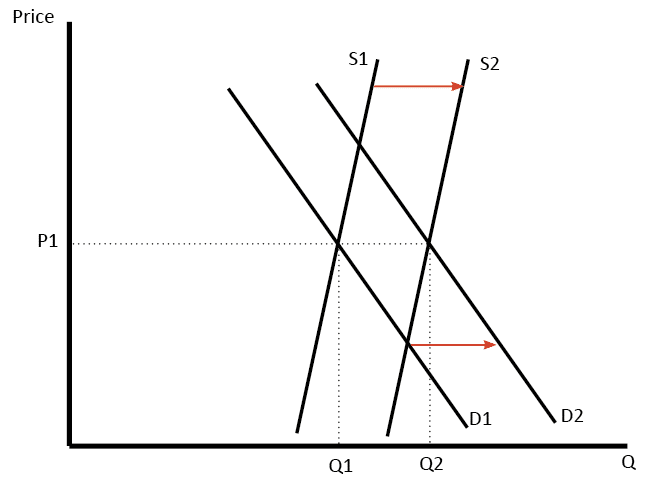 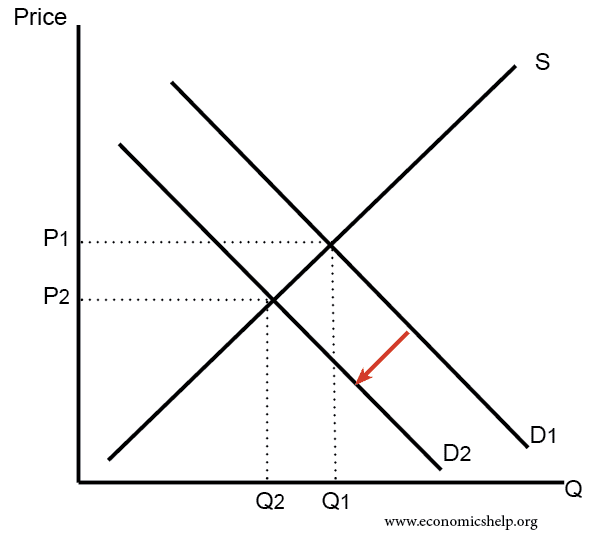 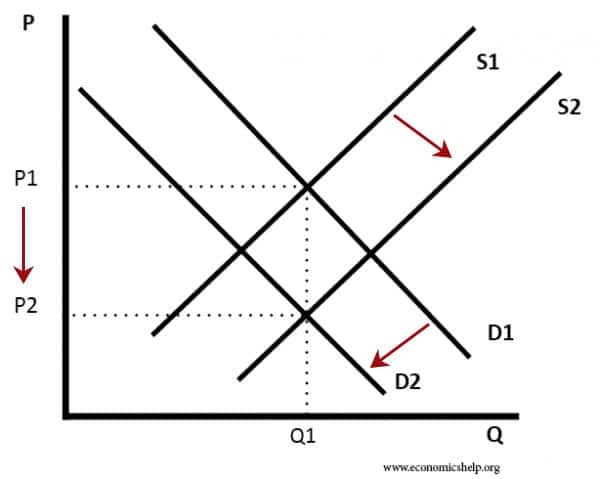 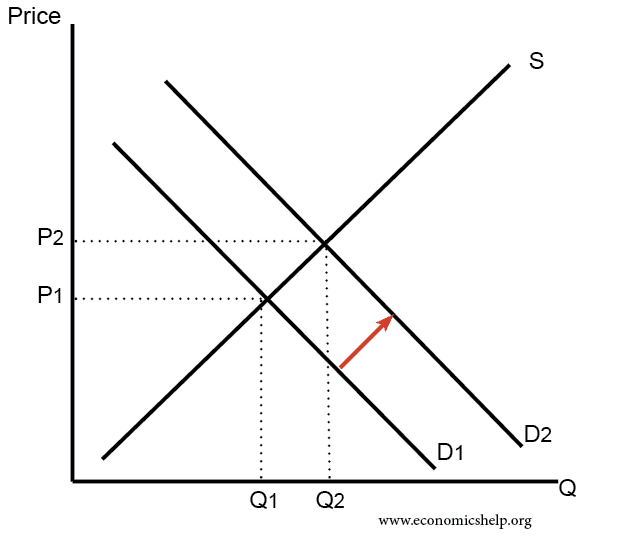 In this diagram, we have rising demand (D1 to D2) but also a fall in supply. 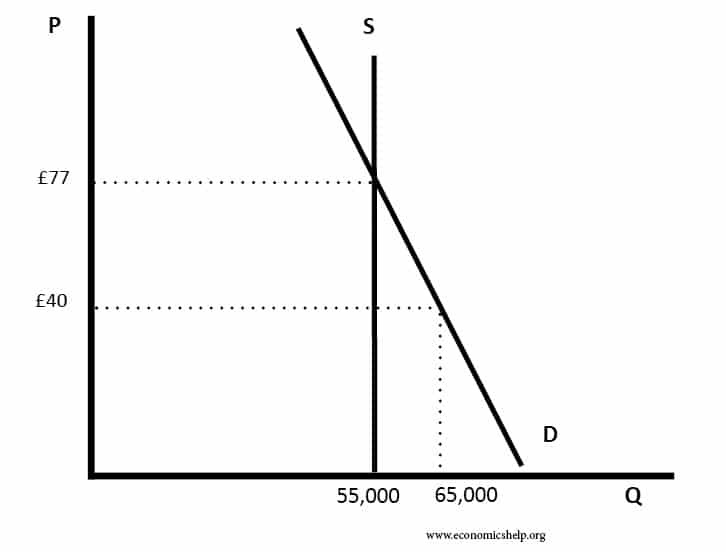 The effect is to cause a large rise in price. 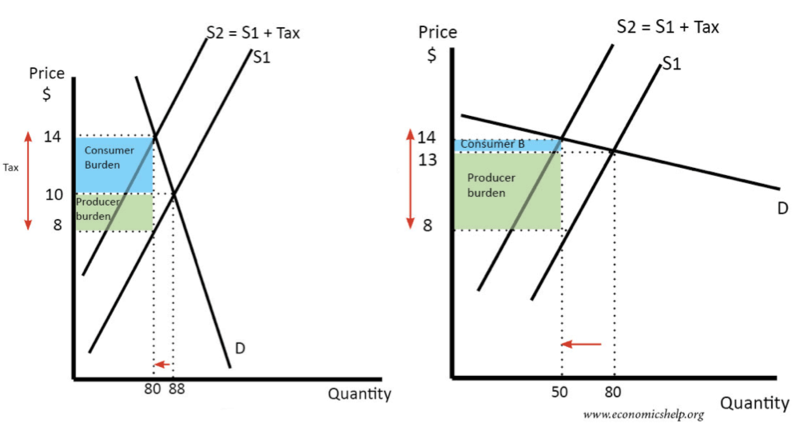 For example, if we run out of oil, supply will fall. 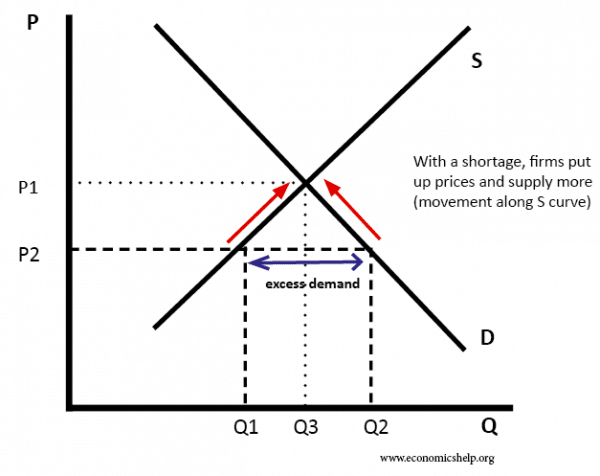 However, economic growth means demand continues to rise. 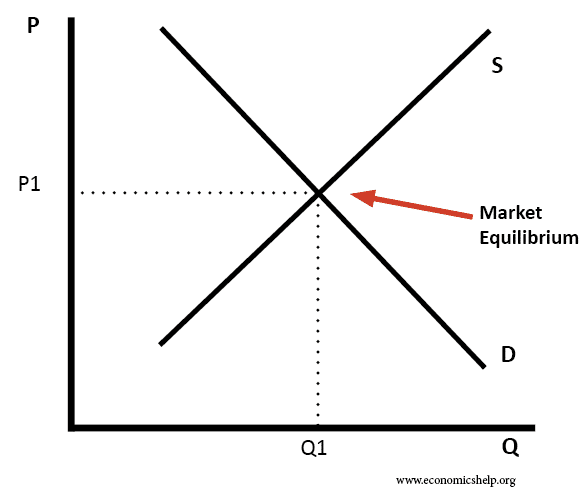 An increase in demand leads to higher price and higher quantity. 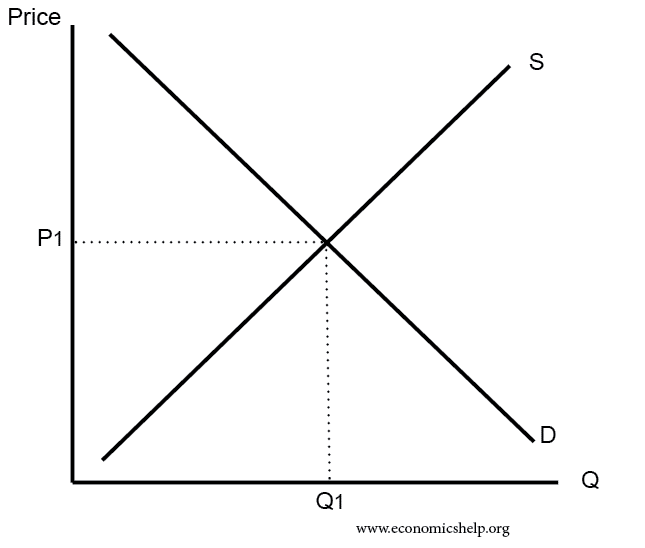 Fall in supply causing lower quantity and higher price. 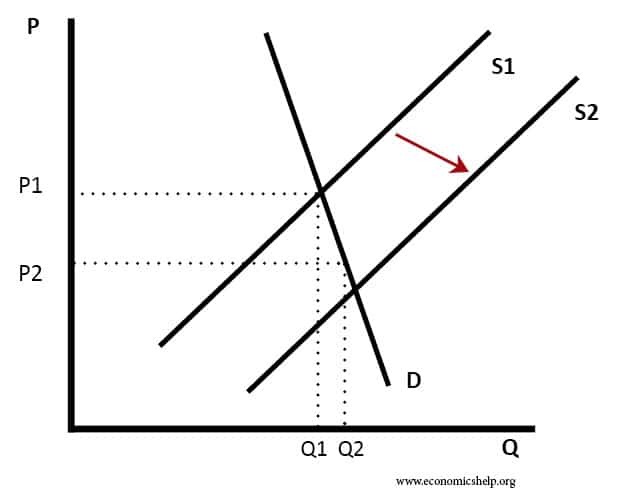 Increase in demand and fall in supply leading to higher price. Increase in demand causes supply to increase in long term. Increase in supply with inelastic demand. 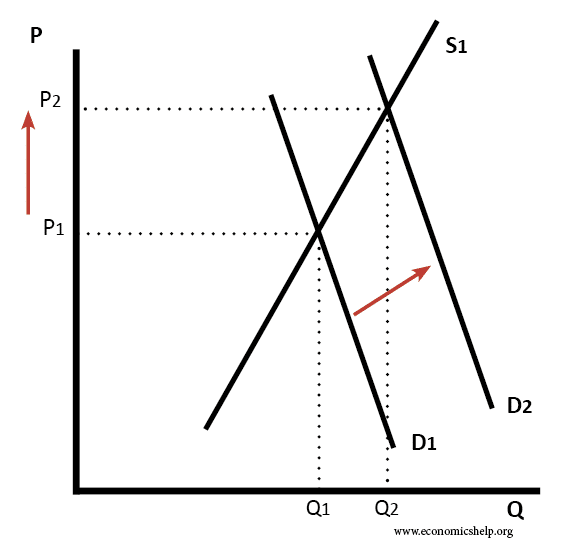 UK Housing market has often seen demand increase at a faster rate than supply, causing price to rise. 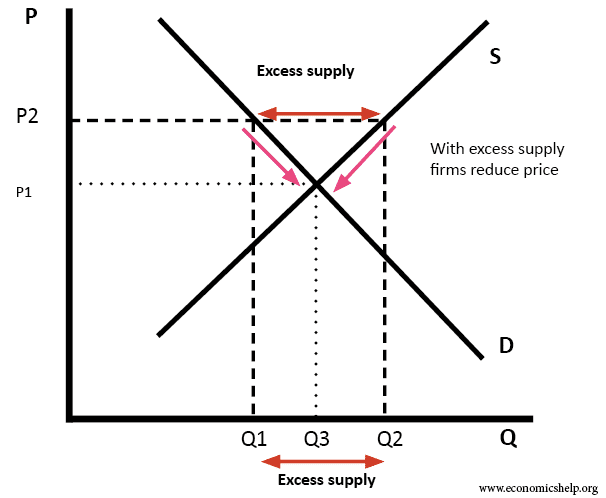 Supply increase same as demand. 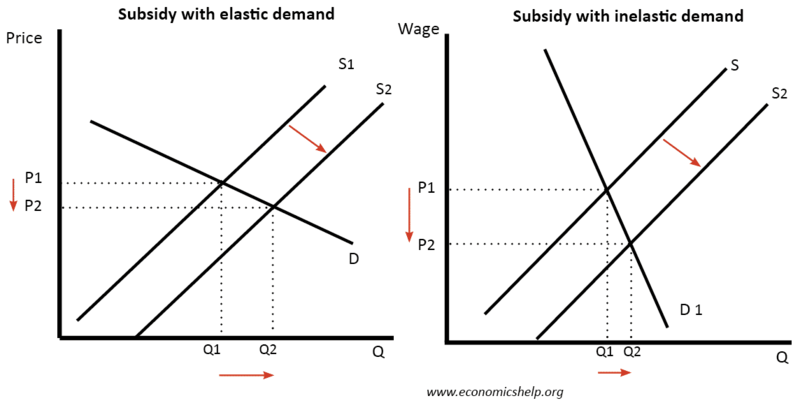 which diagram can I use to explain demand and supply? 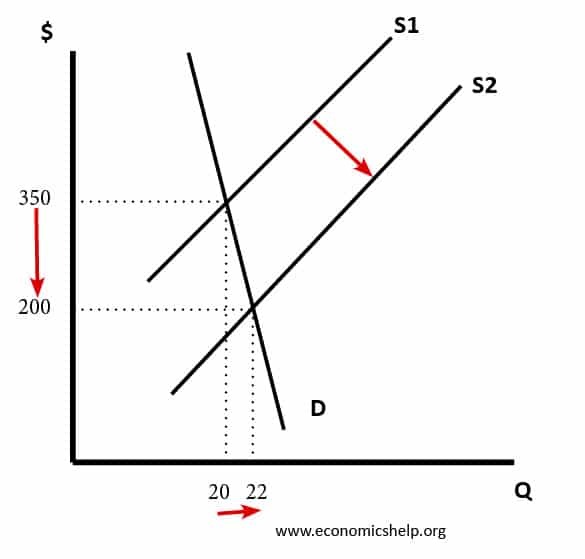 Great help for my students. 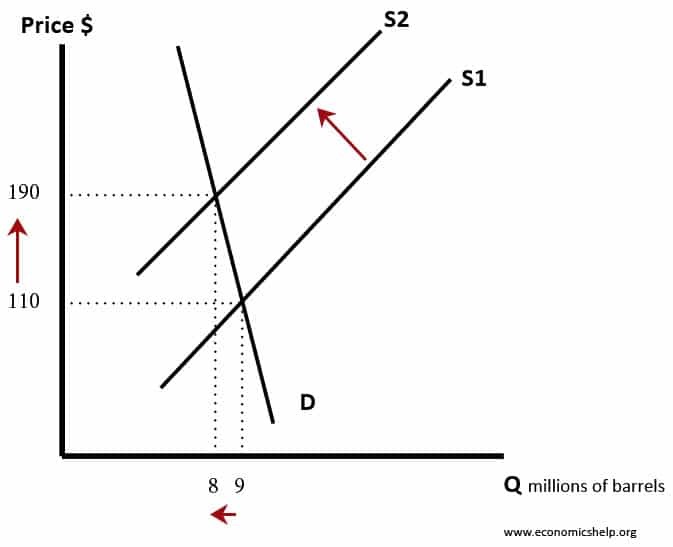 Very simple explanation and well presented with understandable graphs.